SACOG manages the Sacramento region’s highway and bike trail call box program, a cooperative effort that has put call boxes on about 750 miles of highway in a seven-county area. The boxes provide motorists in need with a direct link to roadside assistance and if necessary the California Highway Patrol, via a private call answering service. The program is a joint venture of Sacramento, San Joaquin, Sutter, Yolo, Yuba, and El Dorado counties, which together operate the Capitol Valley Regional Service Authority for Freeways and Expressways (CVR-SAFE), also known as Capitol Valley Regional SAFE (CVR-SAFE). SACOG also manages the call boxes located in Glenn County. It is financed by an annual $1 charge on all registered vehicles in the participating counties. SACOG provides staffing and management for CVR-SAFE. Call boxes are the yellow telephone boxes installed along highways. They provide direct access to motorists who need assistance. Whether it’s a flat tire, an empty tank of gas or an auto accident, chances are that one day you will need help on the highway. Use of the call box is free. Motorists are responsible for paying for towing and most other roadside assistance charges. 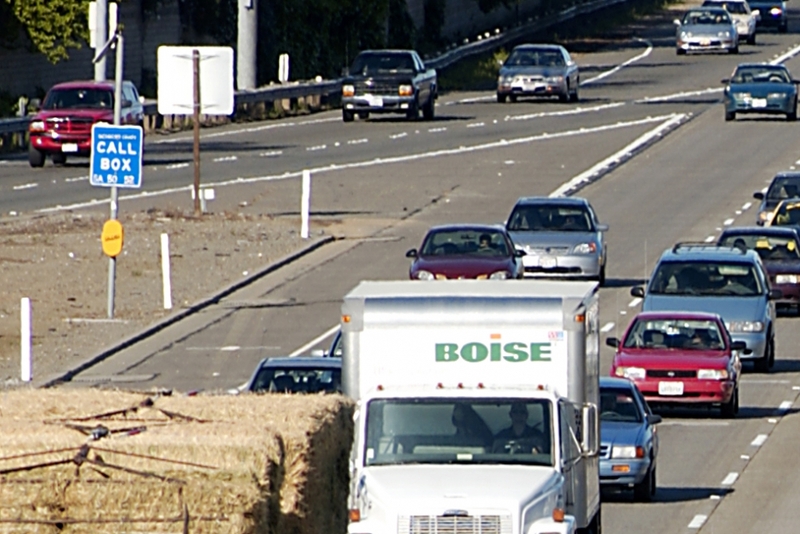 The highway call box program in the Sacramento region began in 1991, with state legislation that enabled five counties to join forces in a cooperative regional call box program. Sacramento, Yolo, Yuba, Sutter and San Joaquin Counties combined to form the Capitol Valley Regional Service Authority For Freeways And Expressways (SAFE). El Dorado County joined the Capitol Valley SAFE in 2000. SACOG began managing the call boxes located in Glenn County in 2000. Together, these seven counties provide call boxes along highways in a more efficient and cost-effective way than if each county was working on its own. Elsewhere in California, the majority of call box programs are operated by individual counties. Installation of the call boxes began in April 1994. Currently, there are approximately 525 call boxes installed on about 750 miles of highway in seven counties. The call boxes are spaced on average two miles apart. The call box program is financed from an annual $1 charge on all registered vehicles in the participating counties. The Council of Governments provides the staffing and management for the Capitol Valley Regional Service Authority For Freeways and Expressways (a.k.a. Capitol Valley Regional SAFE, CVR-SAFE). Fiscal Year 2019-20 DRAFT CVR-SAFE Budget available for public review and comment: On April 17, 2019 the CVR-SAFE Board approved the release of the FY 2019-20 CVR-SAFE annual budget for a required 30 day public review. Please submit all comments no later than 12 PM on May 17, 2019 to Barbara VaughanBechtold, CVR-SAFE Program Manager at bvaughanbechtold@sacog.org or (916) 340-6226.